Just when we thought the smartphone operating system universe had reached its saturation point, which already consists of iOS, Android, Windows Phone and BlackBerry (not to mention the still in development Firefox OS and Jolla), a new report claims Samsung will most probably come out with a new product offering an alternative to Android and iOS operating systems. 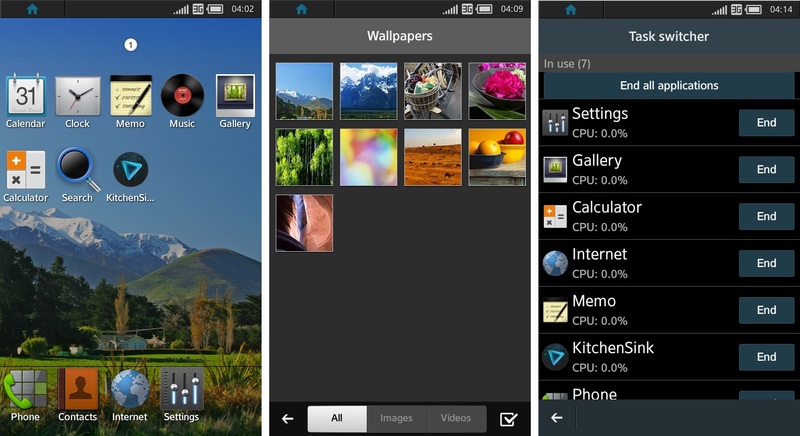 This new mobile operating system that we are talking about is known as Tizen. A derivative of Linux, like its cousin Android, Tizen (also related to MeeGo) is mainly being developed by Samsung and Intel, with support from the Linux Foundation. Now, Samsung has gained a major new ally in the form of Japan’s leading carrier, NTT Docomo. Interesting, Docomo is currently the only major mobile communication company in Japan that does not offer iPhones. As a result it is seeing a major drop in subscribers, which has in fact reached a five year low. Docomo hopes that by starting to offer new Samsung handsets operating the new Tizen OS it will be able to gain back lost customers. From what the Japanese website Yomiuri reports it sounds like both Docomo and Samsung Electronics are threatened by the growing clout of Android and iOS, both of which are U.S companies and lay claim to about 90 percent of the mobile OS market. Yomiuri also states that telecom companies from other parts of the world also share the same sentiment and have hence become involved in the Tizen project. These companies include Britain’s Vodafone Group PLC and France Telecom among other European mobile phone service providers. According to the Tizen community their new mobile OS is a true open source OS, unlike the closed Apple iOS and even Google’s Android, which is generally considered open. Even Android does not allow deep changes to be made to the underlying platform, hence service providers cannot offer their own services on Android. Tizen on the other hand will be completely open source, where the key to the underlying technology will be handed over to the public and carriers will be able to offer their own services. For example, Docomo offers online shopping services of its own in Japan. Tizen is also capable of operating other platforms besides smartphones and tablets, such as smart TVs and in-car infotainment systems. It looks like Samsung, which once used its own mobile OS, Bada, wants to gain back control over its mobile OS environment. While Google’s Android OS has helped Samsung reach the numero uno position, it has never been the one to shy away from adopting every new platform available and thus offers products running Windows Phone as well. Android is fully open source – no difference compared to Tizen, in this respect.